August G. Minke, Esq. holds degrees of Masters in Law (LL.M.) from Universiteit Utrecht in the Netherlands and from Pace University in White Plains, USA, where he also obtained a Certificate in International Law. Of Dutch and Belgian descent he grew up both in the Netherlands and in Belgium, as well as in Indonesia. 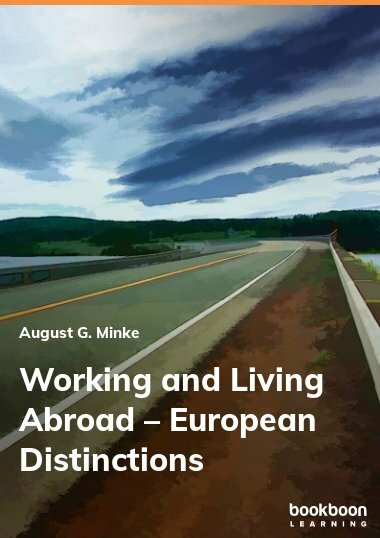 In addition to his consulting, Mr. Minke has lectured on cross-cultural aspects of conducting business and occasionally serves as a resource for expatriate cross-cultural trainings for companies such as Berlitz. 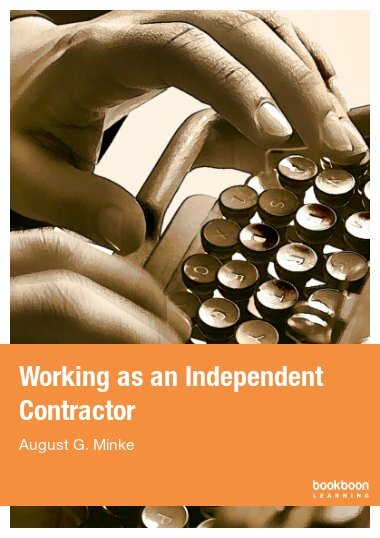 He is the author of a Dutch book on working abroad titled “Werken in het Buitenland”, ISBN 978-87-7061-084-3. (http://bookboon.com/nl/studie/carriere/werken-in-het-buitenland). 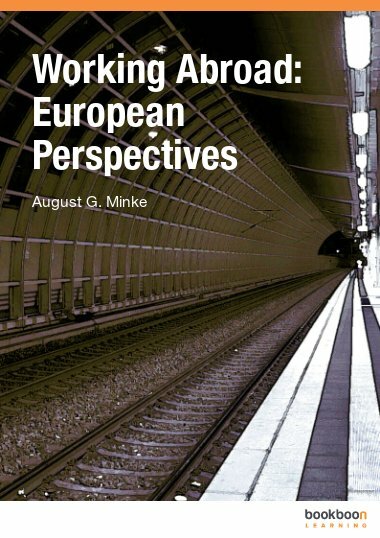 Mr. Minke is an independent advisor to European companies establishing presence in the United States and also works with U.S. law firms involved in international litigation with European parties or aspects. 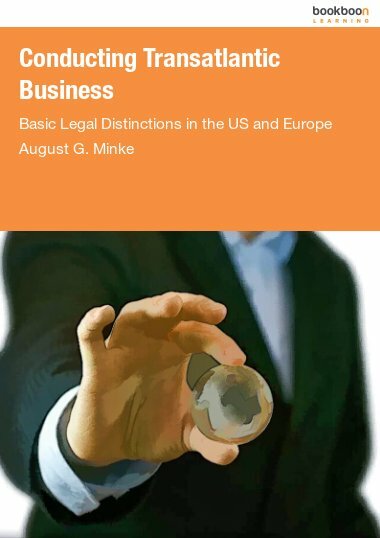 He has worked as a corporate lawyer and business manager in the Netherlands, Belgium and Germany, and briefly worked for the Dutch immigration services, before moving to the United States. Initially based in New York City currently operates from Newport Beach, California.